 Springfield at Llandudno is your child’s home from home where together we can build future social and academic success. 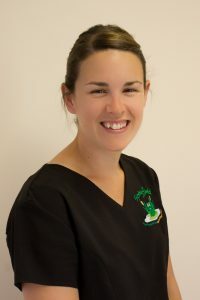 Our Llandudno nursery is under the capable leadership of Emma Stewart-Ball, NVQ Level 4, Senior Manager. Emma works alongside Sarah Stocks, the Operations Manager, to assist with the day to day running of all our sites. There is also an assistant manager and experienced supervisors overseeing all areas of the nursery. The nursery is currently registered for 67 places. All of the team who work with us are chosen with care and attention and we ensure that our Aunties and Uncles deliver the high standards that we all expect from our childcare. 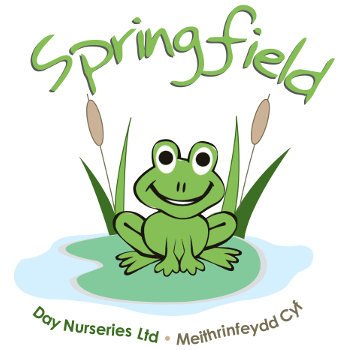 The nursery is situated on Clarence Road, Craig-y-Don in Llandudno with a small car park and ample street parking available for dropping off and picking up your child.